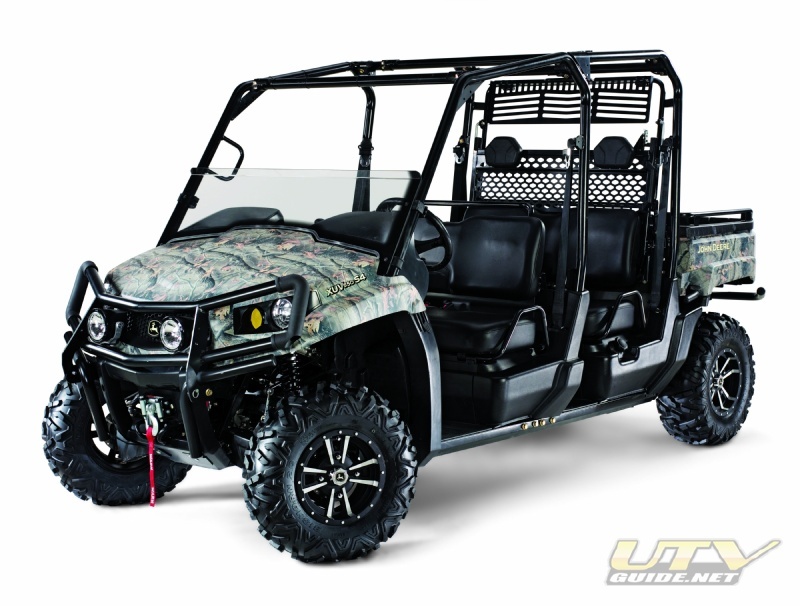 The Gator XUV550 S4 Crossover Utility Vehicle is designed for customers who desire comfort, customization, multi-passenger capability, and 4WD for a great value. 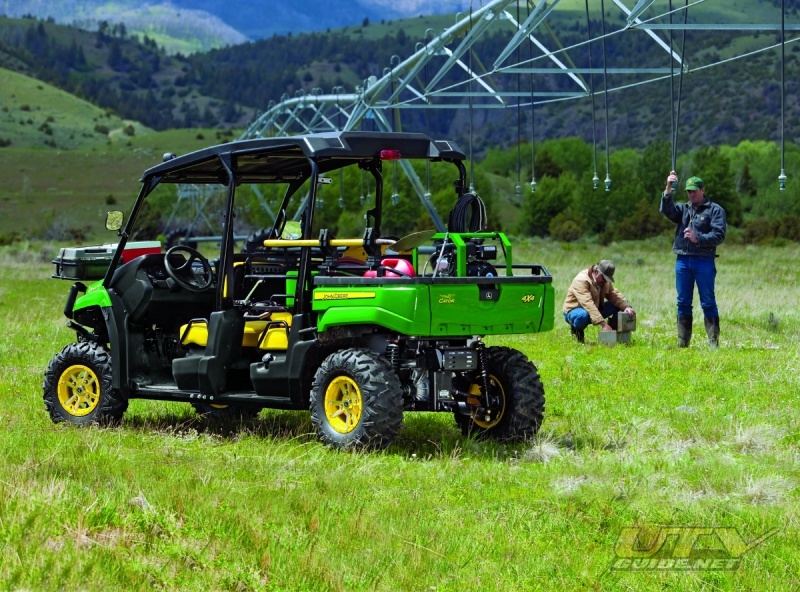 With its roomy occupant station, independent four-wheel suspension, and availability of over 75 attachments, the Gator XUV550 provides an unparalleled balance of performance and work capability in the mid-duty class. 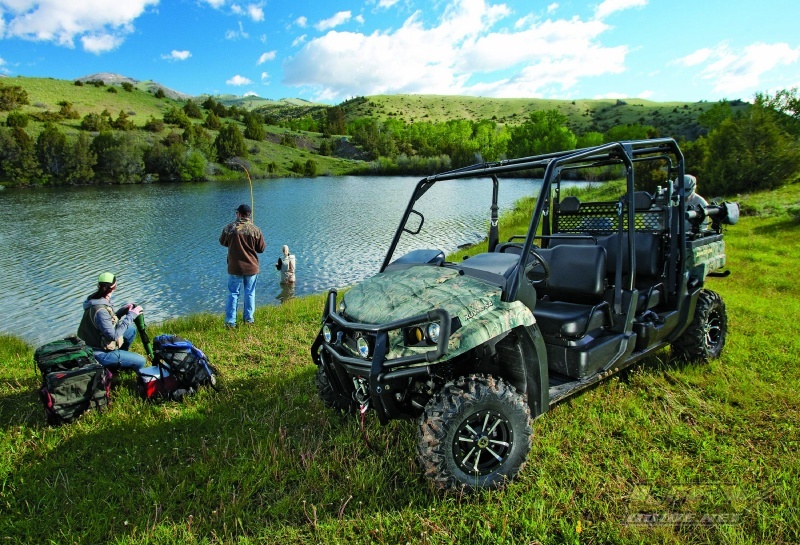 With best-in-class, fully independent, double wishbone suspension, the Gator XUV 550 and 550 S4 provide 9-inches of wheel travel, and up to 10.5-inches of ground clearance to smooth out the ride. In addition, for the 550, you can choose from either standard high back bucket seats or bench seats. The 550 S4 comes standard with 2 rows of bench seats. 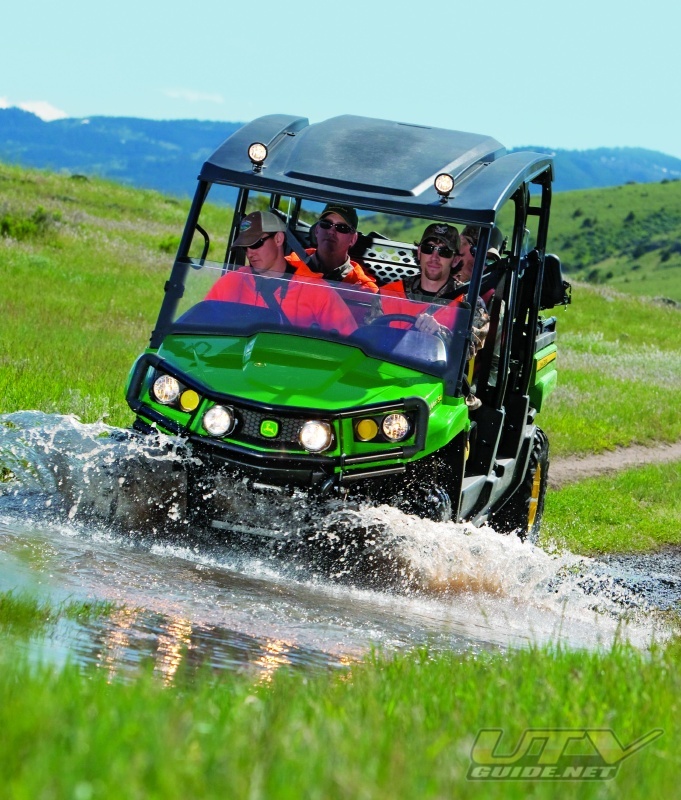 The Gator XUV 550 and 550 S4 deliver mid-duty work capability with speed and ease. 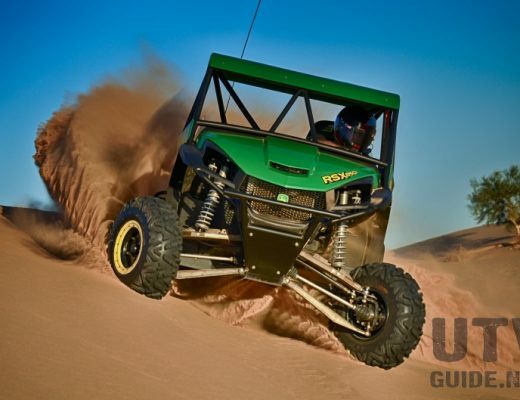 Both vehicles have a top speed of 28 mph, and 4-wheel drive to quickly traverse all types of terrain. 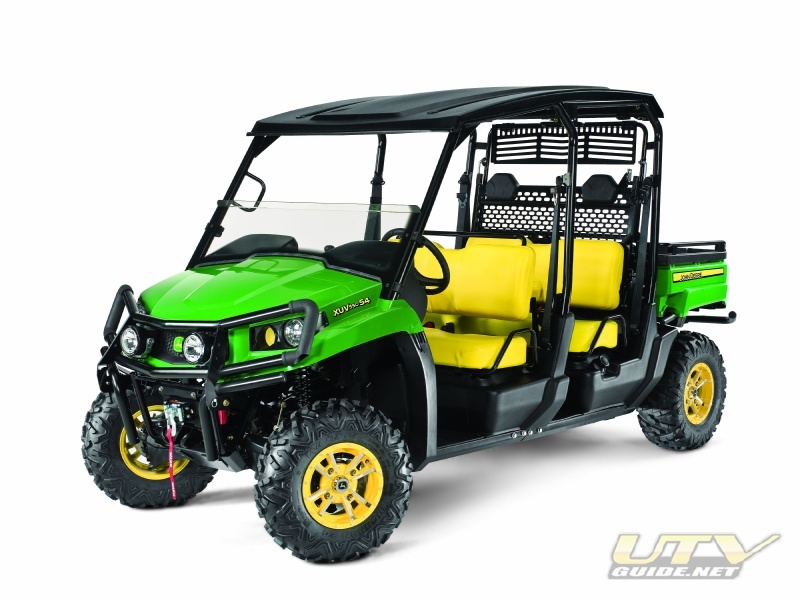 The 16-hp, 570 cc, air-cooled, v-twin gas engine provides greater speed and horsepower than most vehicles in its class, and the cargo box can carry up to 400 lbs of gear. In addition, the 550 is small enough to fit in the bed of a standard pick-up truck. For a larger crew and cargo versatility, the 550 S4 provides rear seat flexibility. Two additional passengers can be transported in the rear seat, or if more cargo capacity is needed, the rear seat flips down to become a cargo rack. 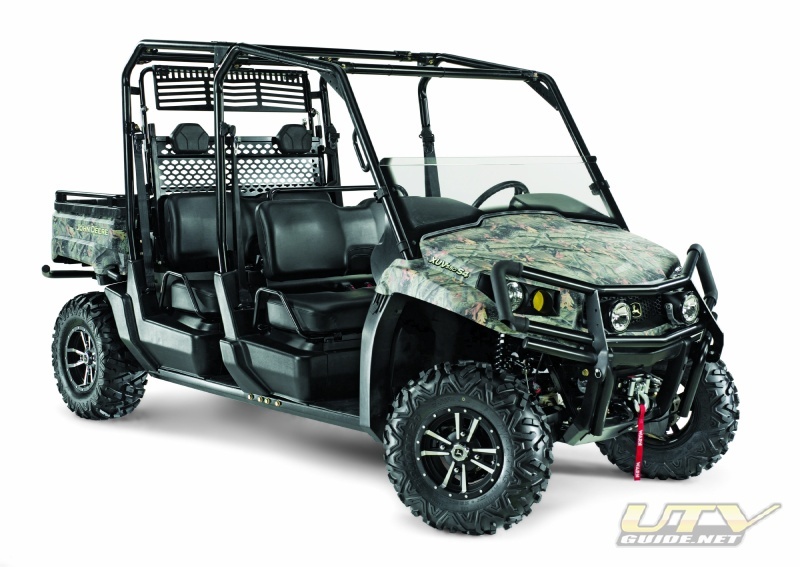 The new Gator XUV 550 models are available in Realtree Hardwoods HD Camo or traditional John Deere green and yellow. 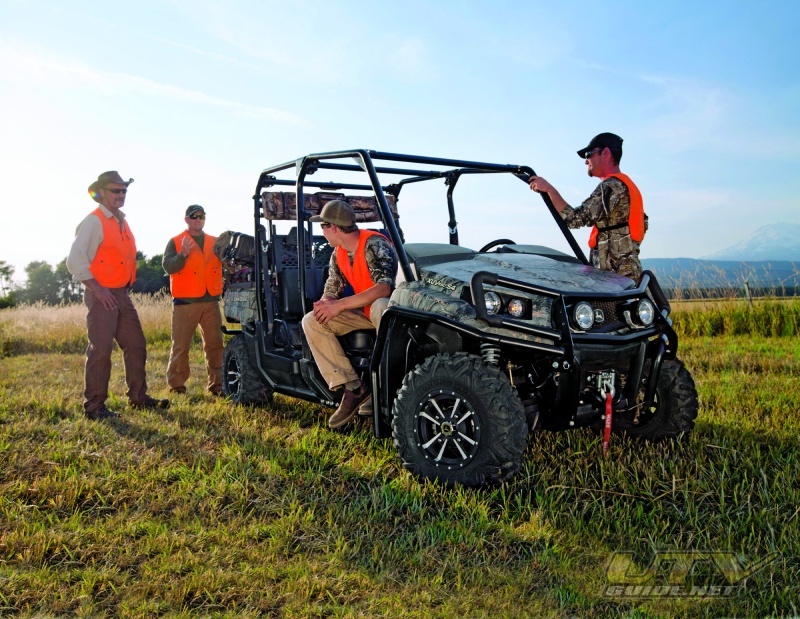 There are also over 75 available attachments and accessories to customize all Gator XUV models, such as, cabs, brush guards, and custom alloy wheels. 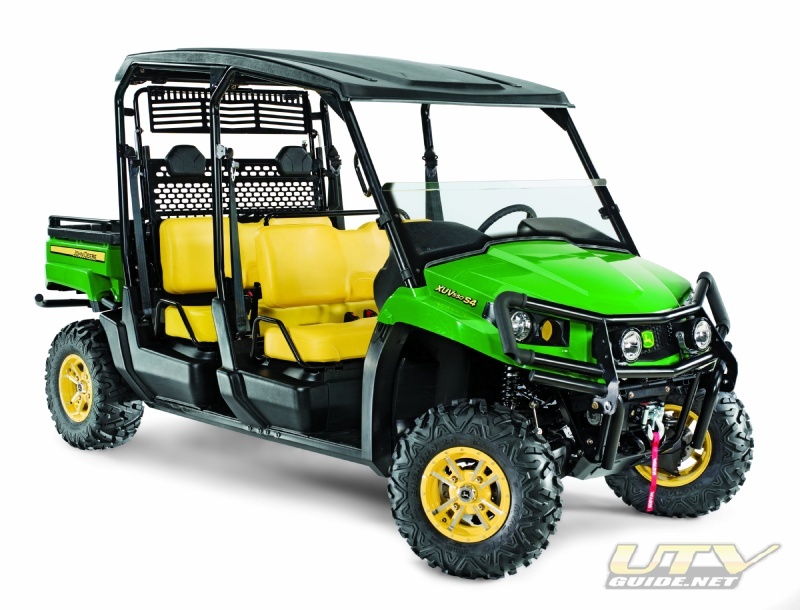 In addition to the XUV 550 and 550 S4, John Deere also offers theXUV 625i,XUV 825i and theXUV 855D to round out its full line of crossover utility vehicles. Deere & Company (NYSE: DE) is a world leader in providing advanced products and services and is committed to the success of customers whose work is linked to the land – those who cultivate, harvest, transform, enrich and build upon the land to meet the worlds dramatically increasing need for food, fuel, shelter and infrastructure. 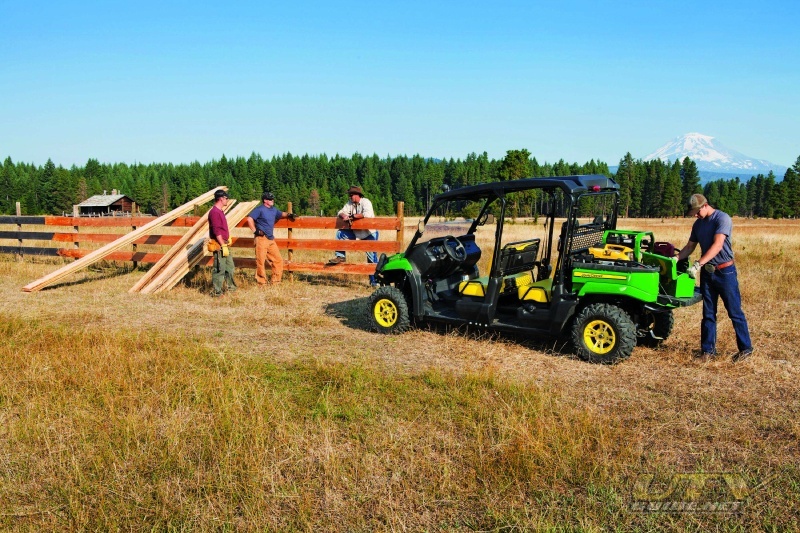 Since 1837, John Deere has delivered innovative products of superior quality built on a tradition of integrity.